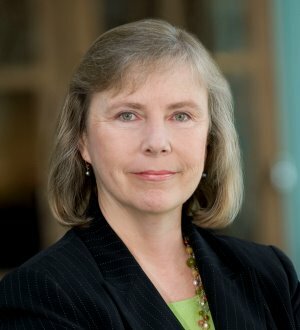 Janet Reed's practice is focused in the areas of Agriculture Law, Intellectual Property, Life Sciences & Biotechnology Law, Patent Consulting, Patent Law, Patent Prosecution, and Trademark Application. Janet is a graduate of Rutgers, The State University of New Jersey and is admitted to practice law in Delaware, Pennsylvania, and US Patent & Trademark Office (USPTO). University of Nebraska - Lincoln, M.S. Rutgers, The State University of New Jersey, Ph.D.